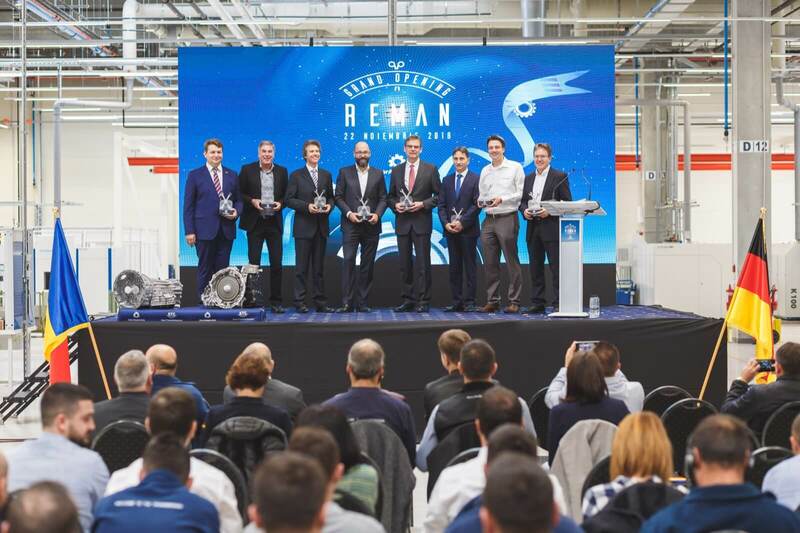 In the presence of Mr. Hans Erich Tischler, German Consul in Sibiu, Ion Dumitrel, President of Alba County Council, Dorin Nistor, Mayor of Sebeş, Klaus Eichhorn, Star Assembly CEO, Andreas Joerg, Mercedes-Benz Genuine Remanufactured Parts Daimler AG, Klaus- Peter Bohn, Remanufacturing Operations Manager, Oliver Krimmel, Planning Manager and Stefan Walther, Project Manager Reman @ Sebeş, inaugurated the new production facility dedicated to the remanufacturing of transmissions and electrohydraulic control units. By opening this new facility, Daimler AG once again strengthens its position on the automotive market in Romania. Serial production of automatic transmissions began in Sebeş in 2013 with the assembly of five-speed transmissions, NAG1. A year later, the product portfolio expanded with the official launch of the 7G-Tronic seven-speed dual-clutch automatic transmission. In 2016, Daimler launched 9G-Tronic transmission production, thus supporting the efficiency and flexibility of the global production network in the face of rising market demands. In line with this growth, the after-sales business is expanding, ie the production of spare parts. But industrial production is continually consuming limited resources. ‘How to use energy in an efficient way’ and ‘how to get the balance between technological development and natural resources’ are important questions for Daimler AG. In the production process, Remanufactured Parts business makes considerable savings in raw material and energy – a cost saving directly transferred to Mercedes-Benz customers – without compromising the tried and tested Mercedes-Benz quality. 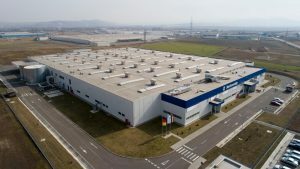 Daimler AG’s Remanufacturing Business operates in a global production network in various locations in Germany, the newly-opened location in China, and the new unit in Sebeş, Romania. “We are very proud to expand our global remanufacture production network. It will be an integral part of our Remanufactured business, which has a long tradition in Mercedes-Benz, “says Andreas Joerg, Mercedes-Benz Genuine Remanufactured Parts Manager at Daimler AG Stuttgart, Germany. 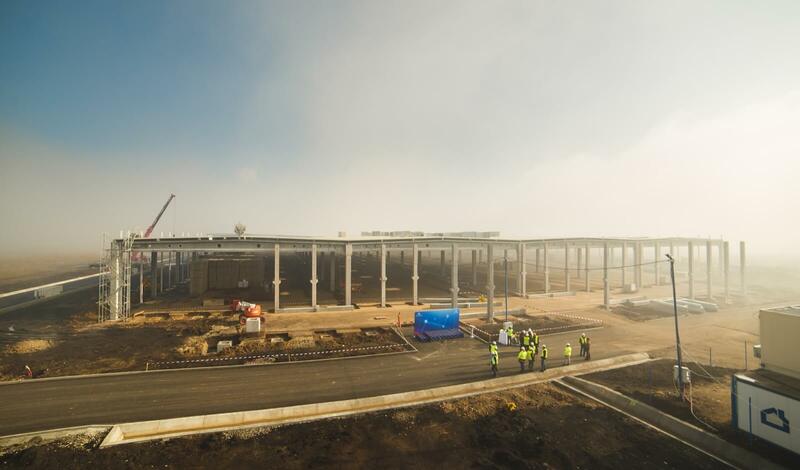 The new Sebeş unit has an area of ​​18,000 square meters, two thirds are allocated to the production area and the rest of the logistics, maintenance and other administrative areas of Mercedes-Benz Cars. This investment allowed the creation of 100 new jobs. In close cooperation with the German team, the employees of the project have undergone practical training courses at the German headquarters in order to facilitate the transfer of technical knowledge in order to obtain the same results locally. 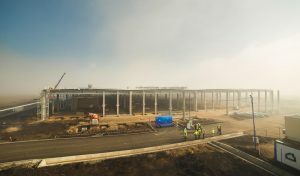 The smooth running of the production and maintenance process is ensured in the Star Assembly with professionalism and commitment from those involved in the project. Star Assembly (Sebeş) and Star Transmission (Cugir) are the two Romanian subsidiaries of Daimler. The Star Assembly was founded in 2013, and together with Star Transmission, it now has more than 3,000 employees. Star Transmission provides serial production of engines and gearboxes for Mercedes-Benz cars, prototypes and devices, while seven-and-nine-speed automatic gearboxes are assembled at the Star Assembly. A long-term player in the foreign capital investment market in Romania, the Daimler Group continuously supports investments in the educational and health infrastructure of the communities of which the two companies are part. Moreover, Star Transmission and Star Assembly invest in professional education in Romania, with graduates gaining internationally recognized skills and certifications. Contact person: Alexandra Mateică, alexandra.mateica@daimler.com. Work For A Star, Become A Star! Information for journalists and media representatives. Are you a dynamic person? ● Would you like to develop professionally in a multinational company? ● Would you like to develop a successful career? ● Would you like to join a team of specialists? Share your opinions or send us your questions.